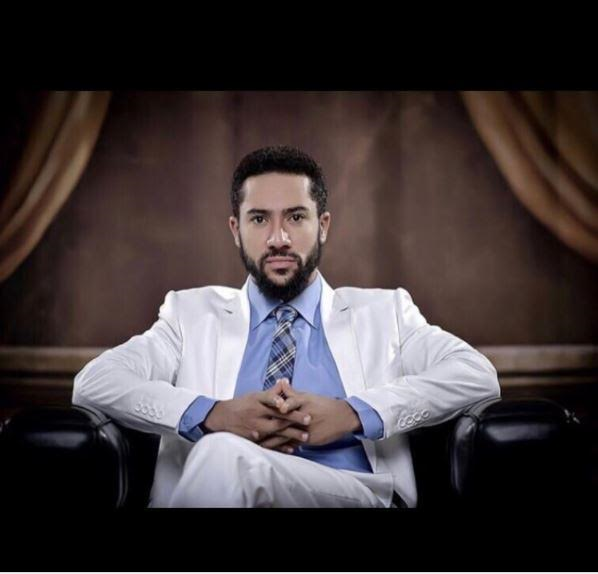 Award winning Ghanaian actor, Majid Michel, has replied critics suggesting that he’s presenting himself as an appointed minister of God so as to remain a popular figure in the movie industry. In a new Instagram post, the actor who since last year gave his life to Christ and has been sharing inspiring and Godly posts on social media, said he didn’t become a true servant of God to seek attention from people. Adding that if he was still striving to be popular with men, he wouldn’t be a bond-servant of Christ. ’Am I now trying to win the favor and approval of men, or of God? Or am I seeking to please someone? If I were still trying to be popular with men, I would not be a bond-servant of Christ.” GALATiANS 1:10.